We've really loved 2009. It's been manic, productive and exciting, but most of all it's been so much FUN! We hope you've all had a good year and that ToDryFor has given you a chuckle as well as some great designer tea towels to dry up with. We want to wish you all a very happy 2010 - can you believe it's a new decade already? We've got loads of wonderful things planned for the new year, so do keep popping back! 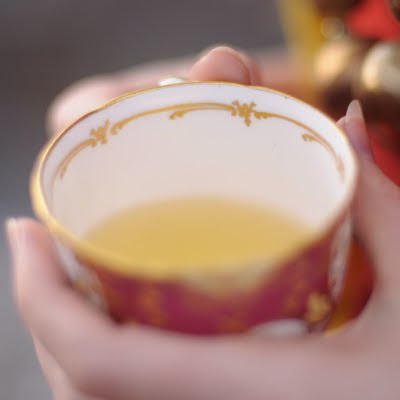 We've gone Lahloo-py over this wonderful tea! 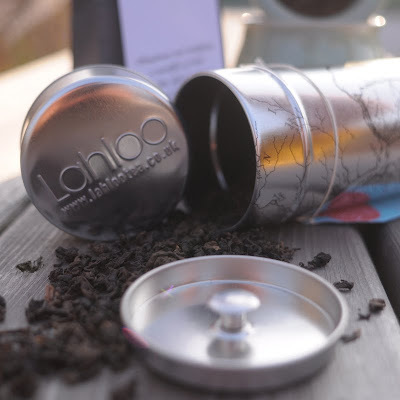 If, like us, you're rather partial to a good cuppa, you will fall in love with Lahloo tea! 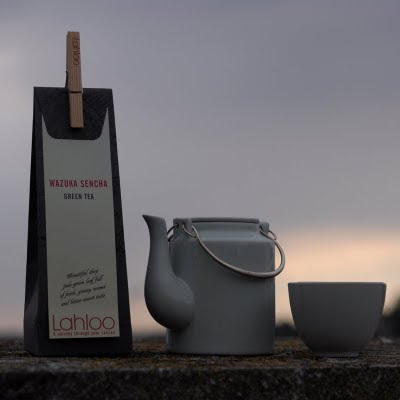 Kate Gover (Lahloo's founder) has chosen teas from the world's most enchanting family-owned, fairly traded and sustainable tea gardens. This ain't no Tetley tea we're talking about here! Excitingly, Kate has given us lots of lovely tea samples to send out to our ToDryFor customers in the run up to Christmas (while stocks last). Each sachet includes an amazing recipe card for tea-related treats; you could be sipping on an Earl Grey mar-tea-ni (get it?) or feasting on Green Jasmine & Peppermint sorbet...incredible!! Goodness! How did that happen? It's December already, which means that it's nearly time to dust off the decorations and get ready for Christmas. If like us you have been putting off your xmas shopping for as long as possible, you will now be in a state of festive-induced panic...Don't worry, there's still time to listen to Mariah Carey's Christmas album whilst snuggling up in front of the fire with a glass of port and some mince pies. If you have an emergency that means you are unable to place your order before the above dates, do get in touch and we will try to work our delivery magic to ensure you get everything you need. Don't forget, if you pull the short straw this year and have to clean up after Christmas dinner whilst everyone else snoozes in front of a festive You've Been Framed, at least you get to do it in style with ToDryFor...Merry Christmas!